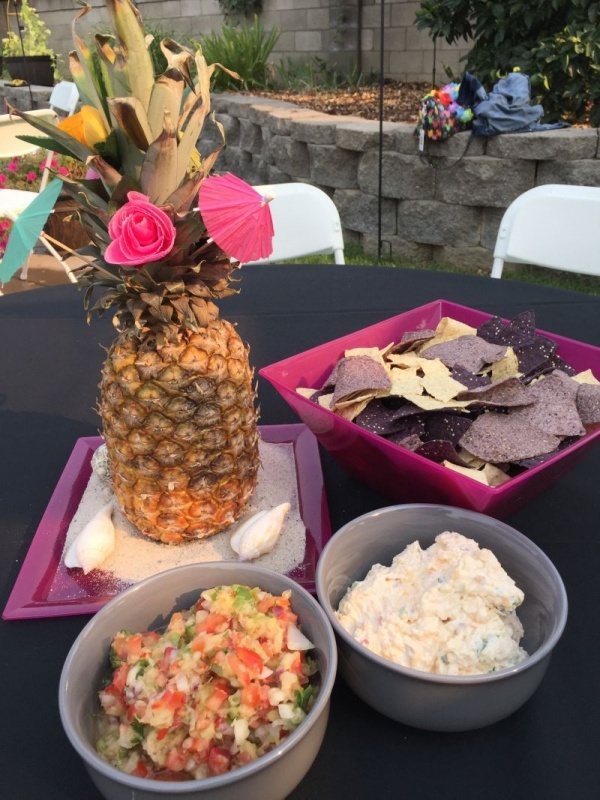 This summer, I threw a surprise birthday Luau for my husband, and of course I had to make a few items to augment the catered menu that was provided for the guests. I decided to keep it easy, and do two dishes that I could make the day before and that were easily multiplied to make larger amounts. That left just one recipe for the day of the party that was easy to prepare and kept beautifully warm in a chafing dish on the buffet line. California Girl comments: I always miss the fun. Thankfully, like you, I am able to read all of these great recipes and make them at home so I don’t feel like I missed out so much. 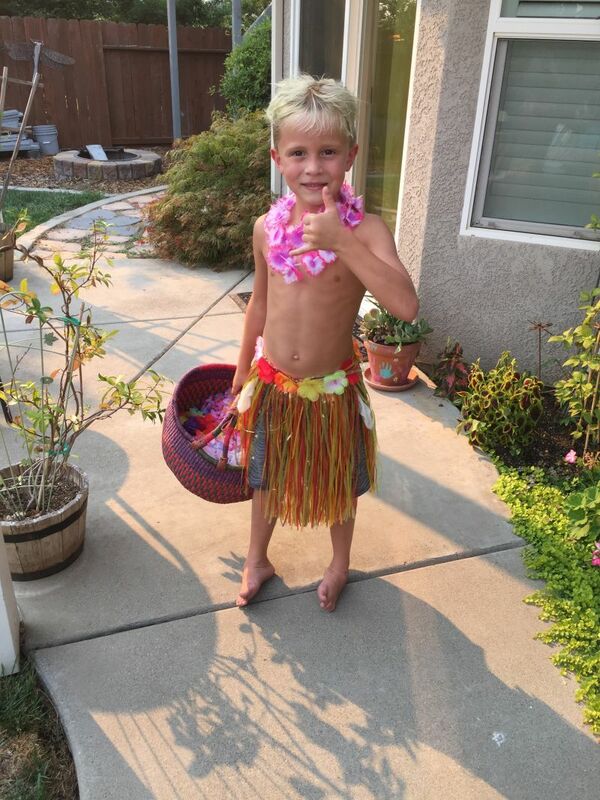 California Girl Comments: Just how adorable is he?!?! 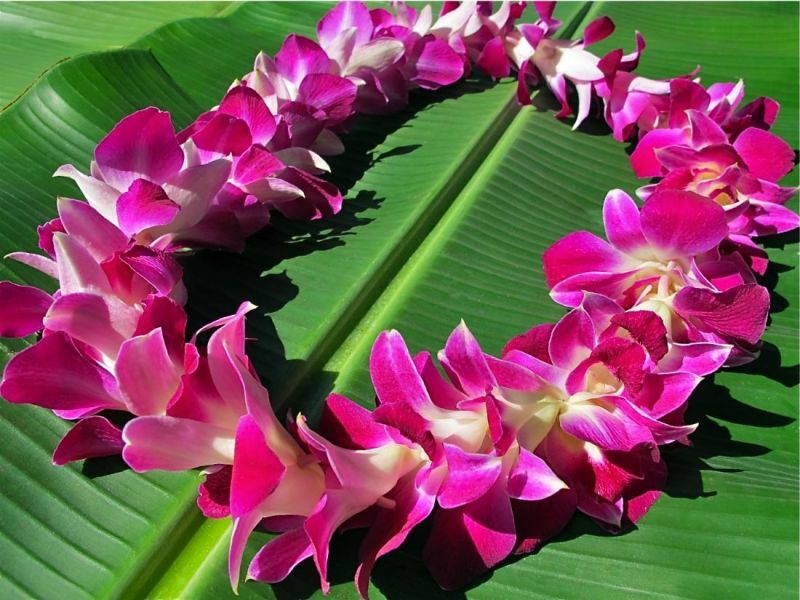 We decorated in a Hawaiian theme, of course, and I had two little hula skirted beauties at the gate to welcome our guests and place a lei around their neck. For the center pieces, we simply put sand in a colored plate, nestled a fresh pineapple with flowers pushed in to the foliage of the pineapple in to the sand, and then placed sea shells and tiny umbrella’s in the sand as well. They were adorable, and oh so easy to make! The guests arrived in Hawaiian shirts, and of course, myself and my daughters wore hula skirts or Hawaiian sarongs on our hips. It couldn’t have been more fun! I hadn’t originally planned on blogging the items that I made, but I always take at least a few pictures of what I am doing (just in case). It’s a good thing I did, because after the party was over I received several texts and Facebook messages asking for the recipe for dishes. So, here they are. I apologize for the lack of prep pictures, but I really hadn’t intended to blog these recipes! You are a smart bunch, so I know you will figure it out! 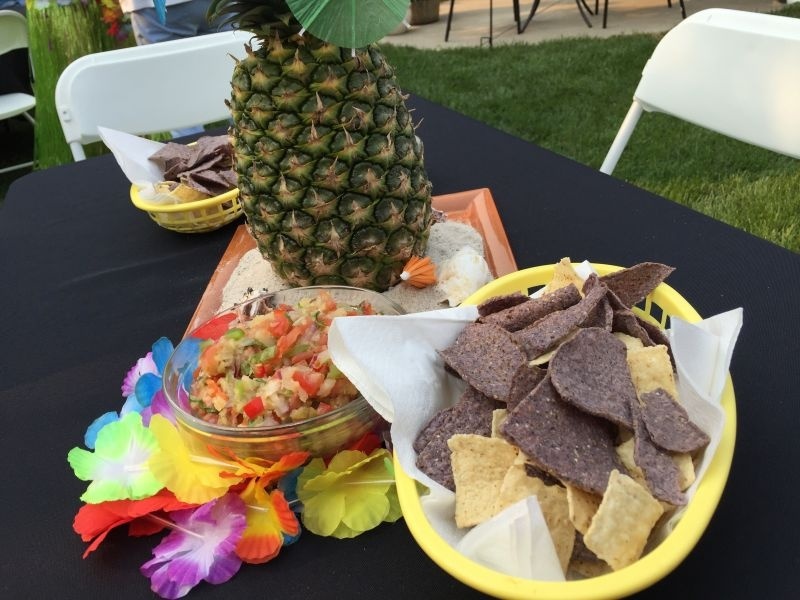 I hope you have an opportunity to throw a summer get together before the temperatures get cooler, and try these delicious additions to your tropical themed event! California Girl comments: Just having too much fun and forgetting about all of us who were sitting by our computers just waiting for your next recipe. I see how it is. Right folks? With a mixer, blend the cream cheese until smooth and without lumps. Using a rubber spatula, mix in the remainder of ingredients, except for the 2 TBSP of sliced green onions. (Do not drain the pineapple). If you have a Kitchen Aide Mixer, use the paddle attachement (not the whip), and blend the cream cheese, and then just add the rest of the ingredients and allow the paddle to mix. EASY!! Put in a sealed container in the refrigerator and chill for several hours or overnight, in order for the flavors to marry. Put in a pretty serving dish and garnish with the remaining sliced onions. 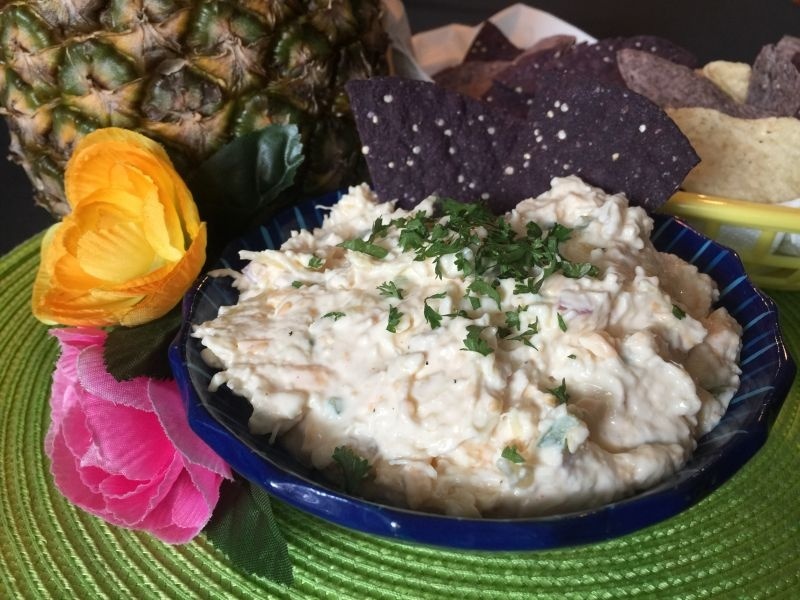 Serve with assorted crackers, or colored tortilla chips! The second dish was a Pineapple Salsa and super easy to throw together! Prepare all the above ingredients and toss together in a large bowl. If you don’t like your Salsa spicy, omit the jalapeno’s. Prior to squeezing the juice from the limes, place them in a bowl of very hot water for 15 minutes, and roll them on the counter before cutting in half and you will get much more juice from them! Cover and chill prior to serving, and serve in a pretty bowl with tortilla chips for dipping! If you choose to use fresh pineapple for this recipe, cut your pineapple in half and you can scoop out the pineapple with a sharp melon-ball utensil. 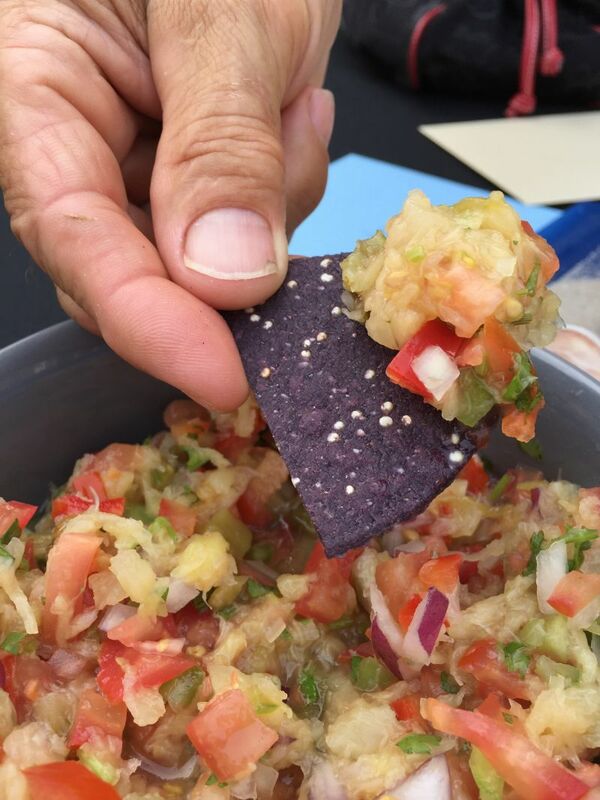 You will be left with a perfect tropical “bowl” to serve your salsa in! This Pineapple Salsa is not only delicious for tortilla chips, but leftover salsa is wonderful heated and spooned over grilled over BBQ chicken breasts or fish! Heat a large wok style pan or large pot over medium heat and melt 2-3 TBSP of coconut oil. Add the chopped onions, peppers, ginger, garlic and ham and cook until heated through. Be careful to not overcook the vegetables. 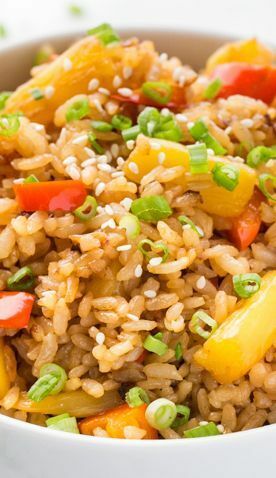 Add the cooked rice, pineapple, flaked coconut, sesame oil, soy sauce, salt and pepper. Continue to fold gently until all is heated through. Place in a chafing dish to keep hot, or serve immediately, keeping covered until served. Garnish with the sliced green onions, and sprinkle with sesame seeds. 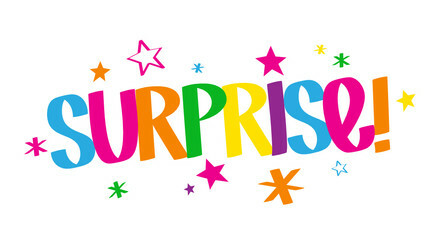 I almost forgot! 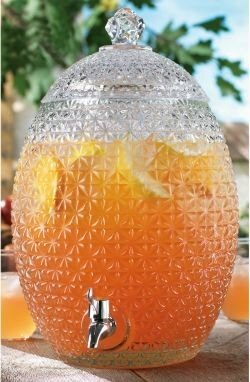 The beverages were the usual soda’s and bottled water, but included a glass beverage container with a spigot, with a Hawaiian “virgin” drink called Pineapple Poi Punch. The guests went through gallons of it….it is served over ice, and we used little Hawaiian printed glasses with colored straws with hibiscus flowers on them…. I was there. As a “meat and potatoes” kinda guy, I wasn’t sure how I going to like these dishes. But I was a guest, and to be polite when it was offered to me, I tasted everything. Ms April had to drag me away from these dishes!! They were beyond fabulous!! The dips were especially tasty, and I’m sure her other guests were wondering who is the weirdo stuffing his face. Oh and it was a great party! Thank you for your kind words! I am so happy you enjoyed the event! *and you looked quite dashing as you stuffed your face…hehe.